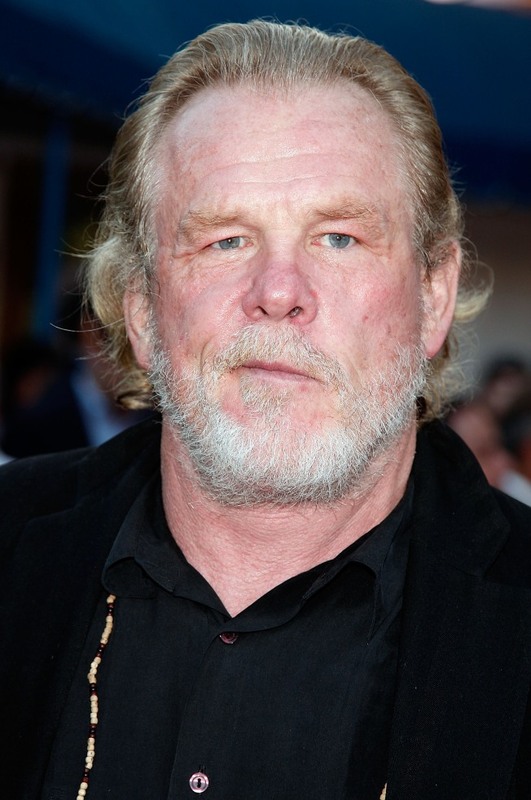 Nick Nolte escaped a fire that caused an estimated $1.5 million damage to his Malibu home on Tuesday, authorities said. The 67-year-old actor scraped his arm and inhaled some smoke but was not hospitalized, Los Angeles County fire Inspector Sam Padilla said. “He is seeing his private physician” for the injuries, he said. The fire was reported at 11:34 a.m. at Nolte’s secluded Bonsall Drive home. The electrical fire started in the living room, and Nolte apparently tried to put out the fire before firefighters arrived, Padilla said. Televised reports said firefighters found Nolte outside the house with a hose but Padilla said he did not have any details. He didn’t know if anyone else was in the home. It took firefighters about 10 minutes to douse the blaze, which damaged part of the house, Padilla said. A statement from the county Sheriff’s Department said Nolte broke a window to escape the home but Padilla said he could not confirm that account. The statement also said the Fire Department estimated the damage at $3.5 million but Padilla said the estimate actually was $1.5 million. Nolte’s publicist, Arnold Robinson, said in an e-mail statement that there was an electrical fire at the house but no one was injured and there was no structural damage.